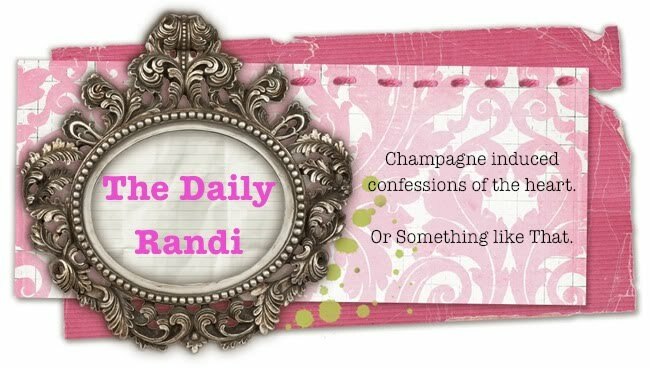 The Daily Randi: Never Mind. Where did Totally Awesome Boyfriend go? Oh. He is watching the Project Runway Reunion Show! Wait--the reunion show was already on? Isn't it on tonight? So confused. Wow. That's almost the way my mind is today. Minus the Mets and awesome boyfriend thing.